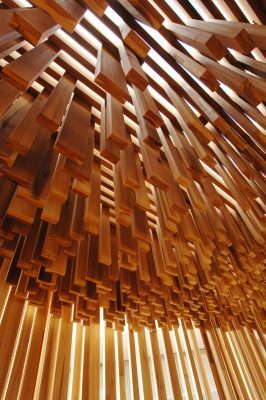 American tulipwood is one of the most prolific hardwood species from the U.S. hardwood forests and is unique to North America. 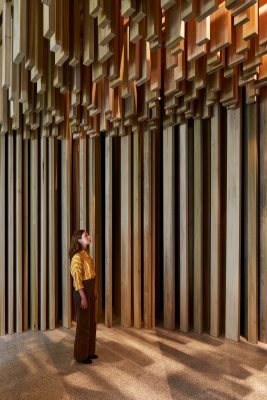 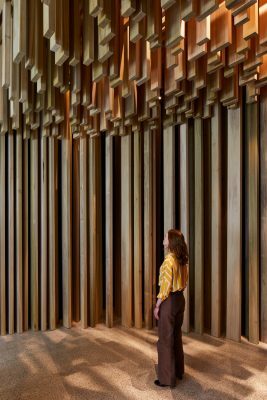 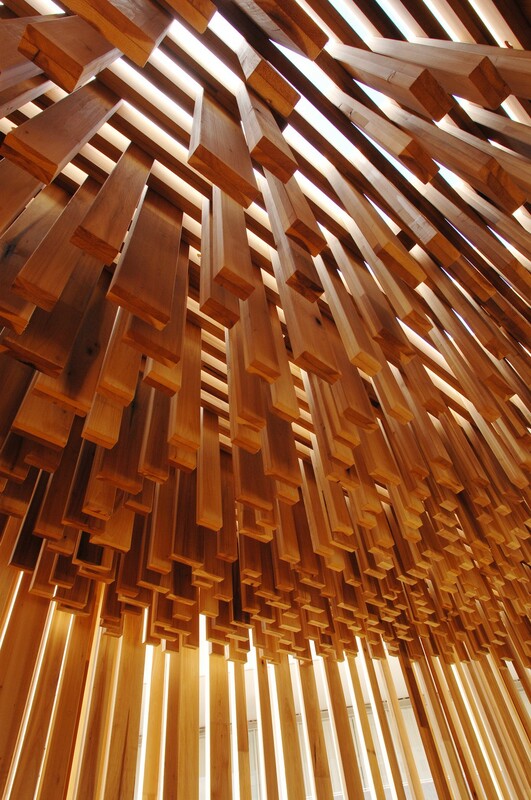 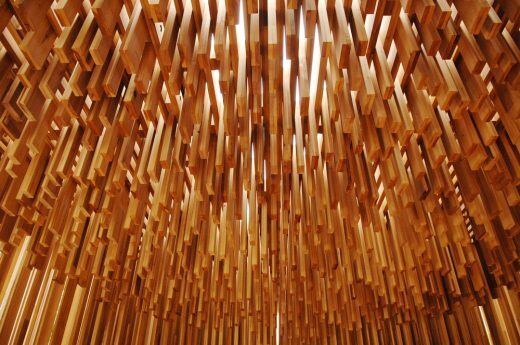 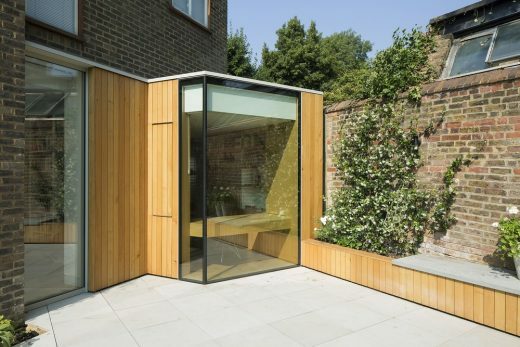 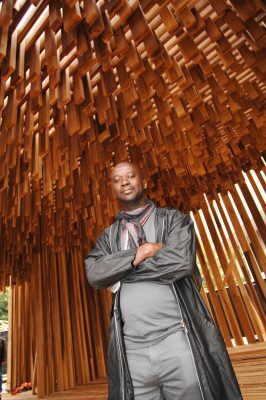 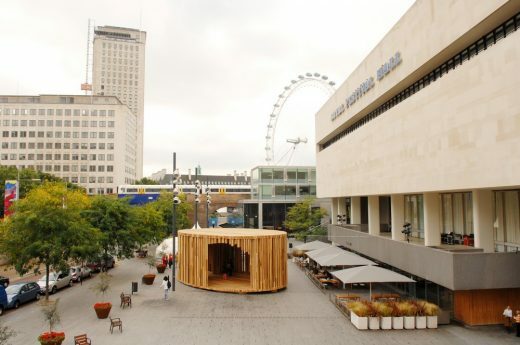 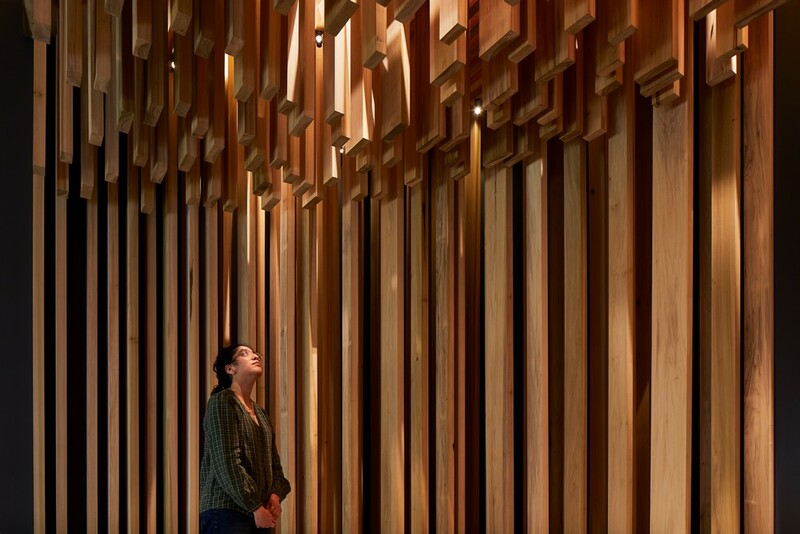 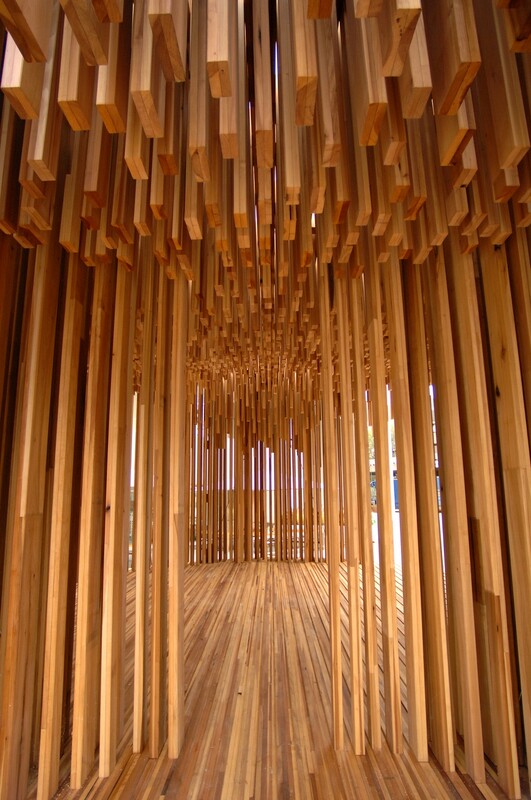 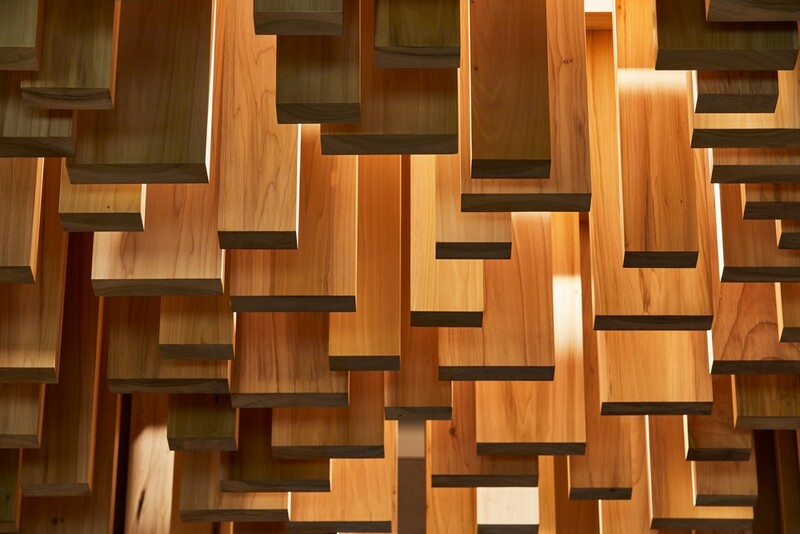 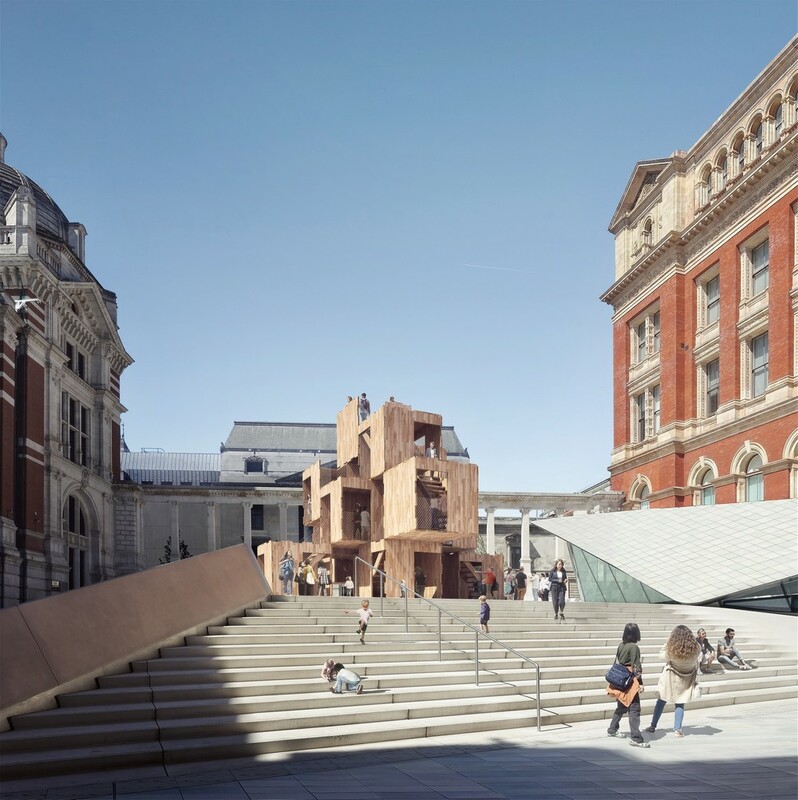 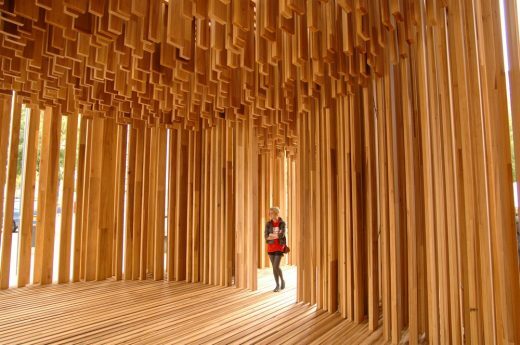 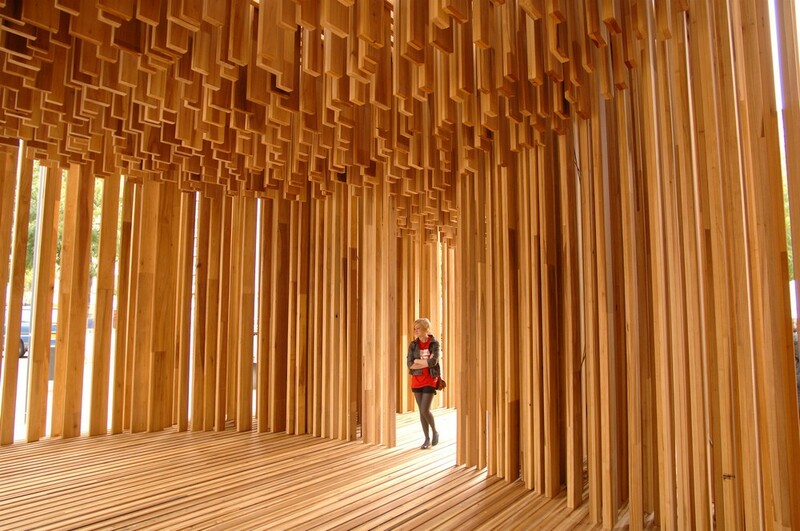 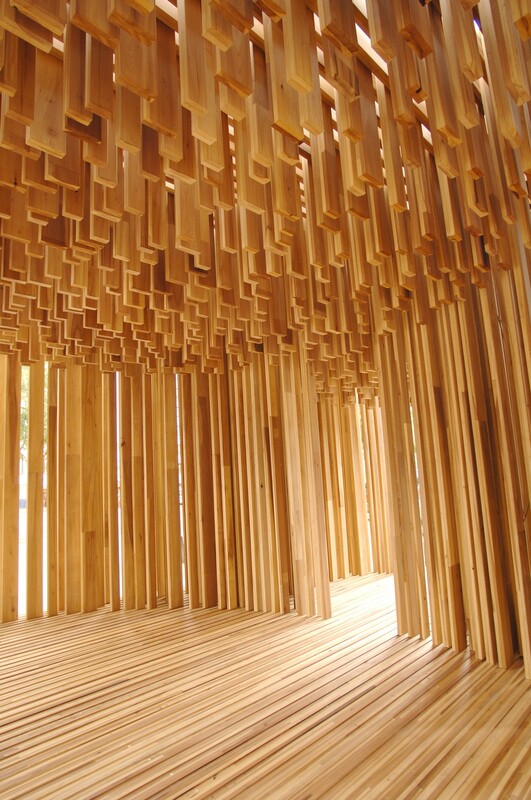 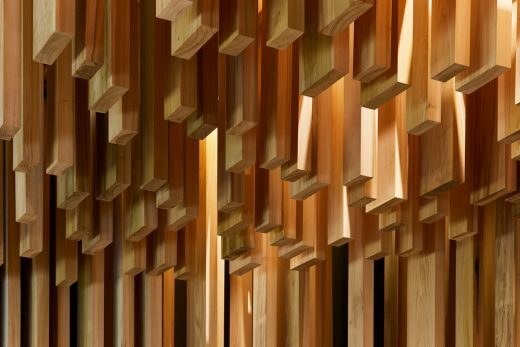 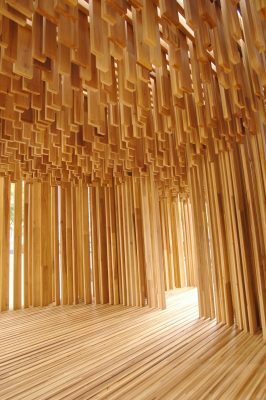 In 2008, American tulipwood had mostly been used for indoor applications, so Adjaye’s preference for this species for outdoor use was significant. 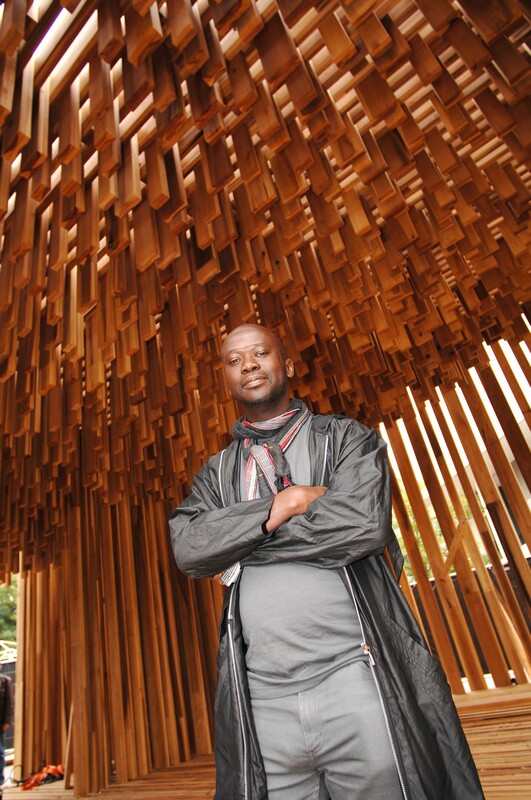 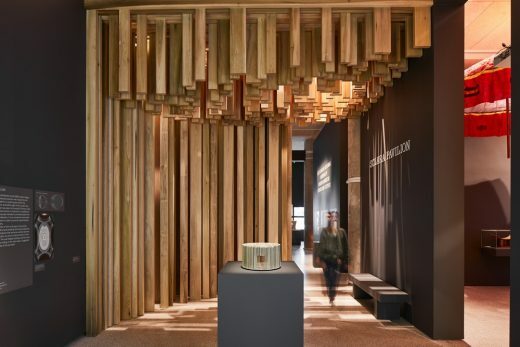 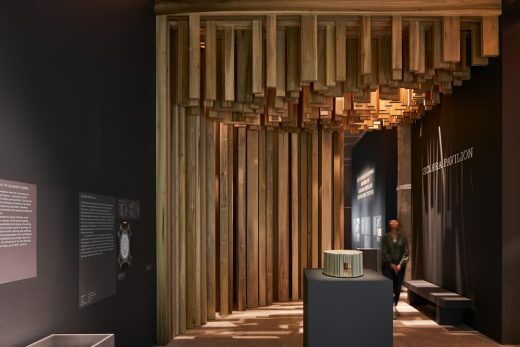 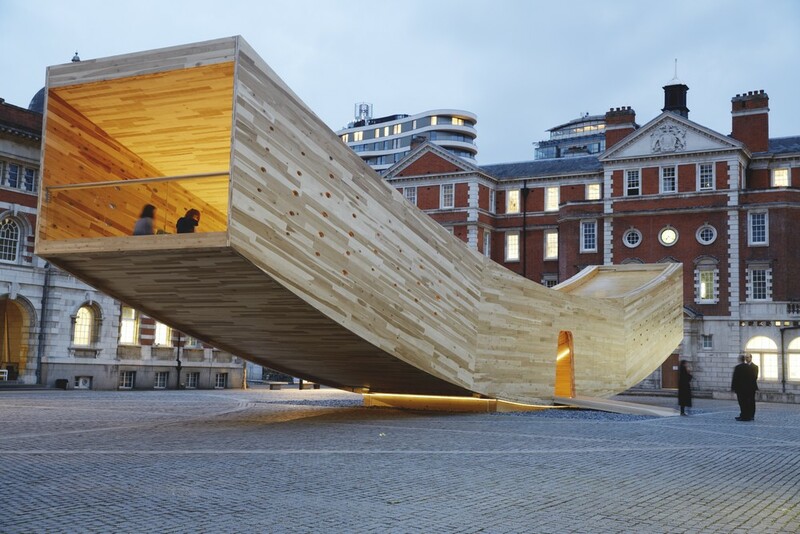 Adjaye exploited one of American tulipwood’s key characteristics: to create the pavilion’s wooden flooring of extremely long strips set along the greatest length of the ellipse. 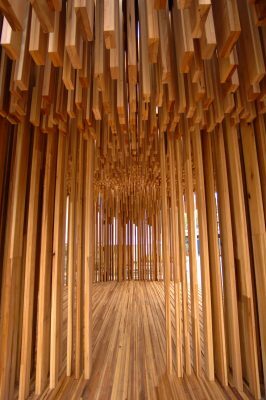 The extensive stretch of singlepiece floorboards accentuates the wood’s varying natural hues, inviting visitors to walk the full length of the pavilion. 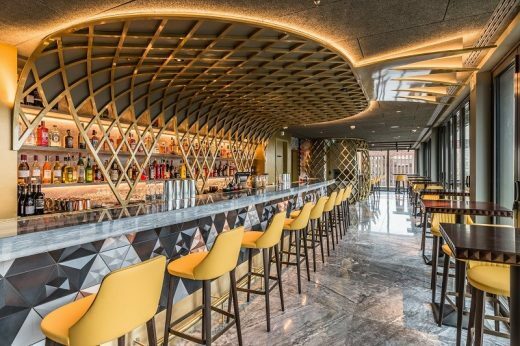 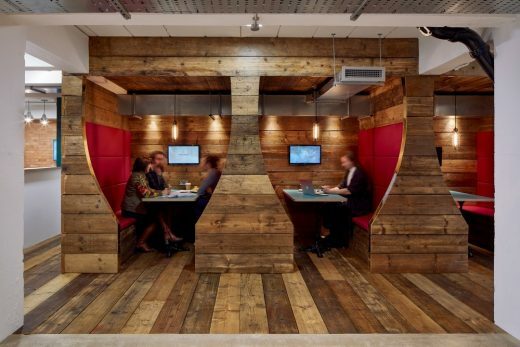 These regular flooring strips contrasted with the walls and ceiling to bring out the dynamic effect of light filtering onto the wood surfaces. Benchmark is one of Britain’s leading furniture makers, widely regarded as the UK’s powerhouse of craft. Founded 30 years ago, it has grown to become one of the country’s most technologically advanced workshops. 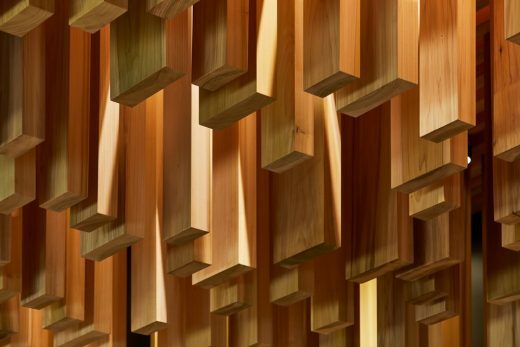 With a team of over 50 craftsmen and designers, Benchmark design and make their own furniture collection as well as commissioned projects. Combining contemporary technologies and values with traditional craftsmanship and high quality materials, Benchmark’s furniture is made to last for generations. 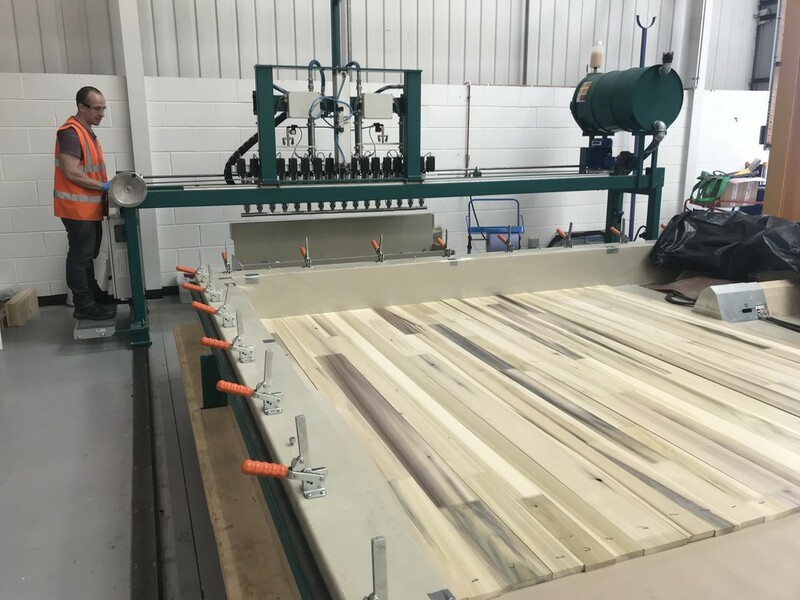 Twice winners of the Queen’s Award for Enterprise in Sustainable Development, their sustainable credentials are second to none. 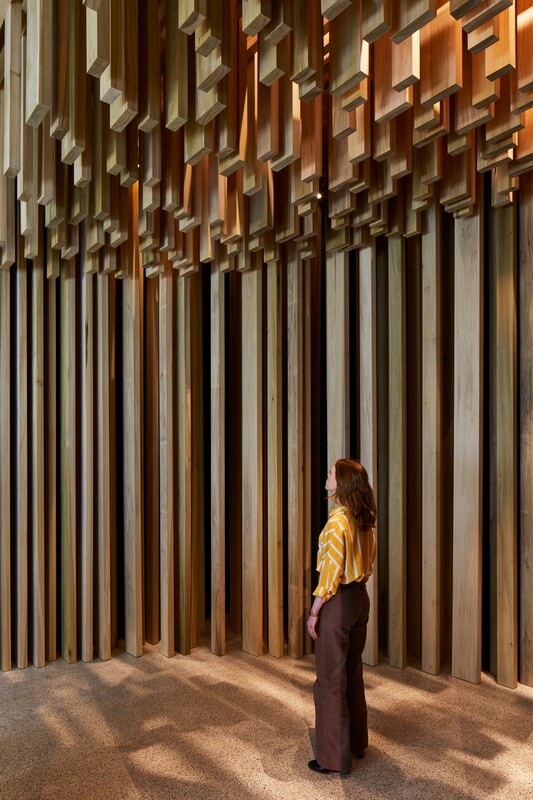 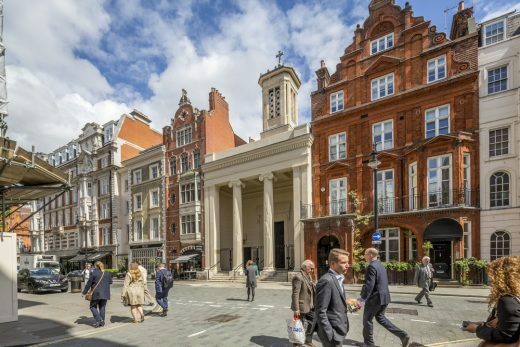 Sclera is one of several collaborative projects between AHEC and Benchmark. 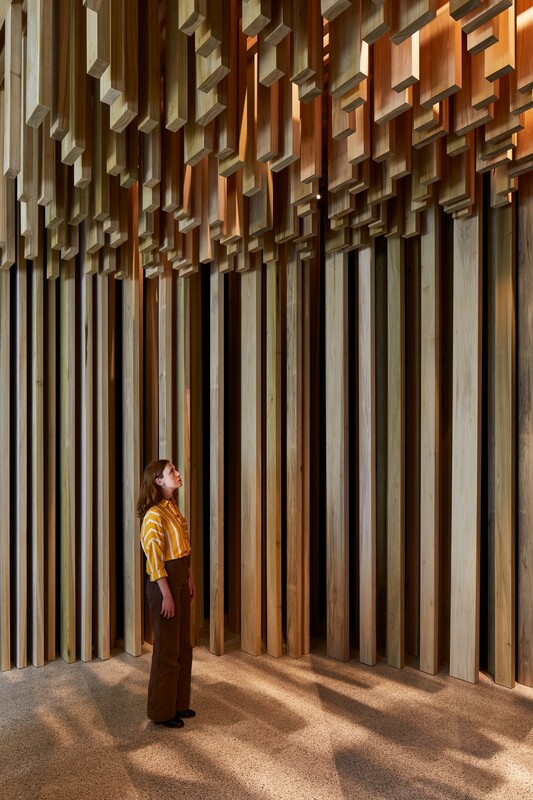 Other projects include The Wish List for London Design Festival, the Rotunda Serotina for Wallpaper* Handmade and Too Good to Waste for Interni’s exhibition at Milan Design week. 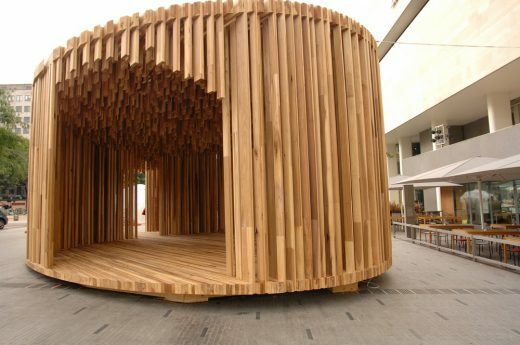 The 9m high pavilion, named MultiPly, is a collaboration between Waugh Thistleton Architects, the American Hardwood Export Council (AHEC) and engineering firm Arup, with support from CSIC, Glenalmond Timber Company and the Centre for Offsite Construction & Innovative Structures at Edinburgh Napier University.